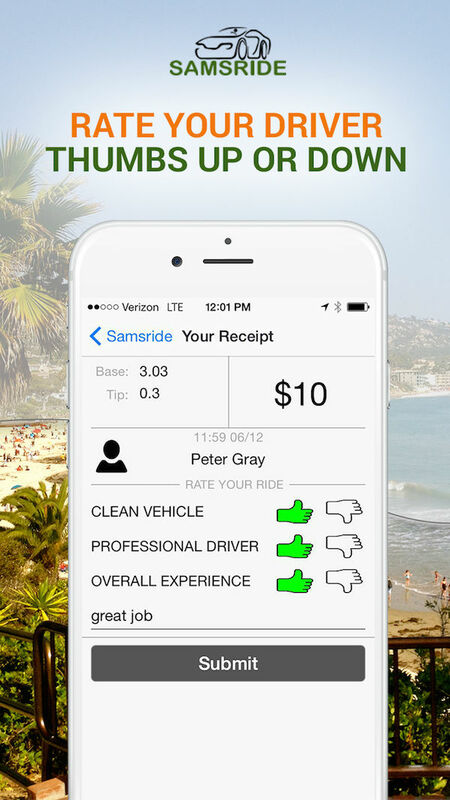 Samsride white labels their platform to businesses looking to compete with other technology apps and technology ride companies. The system is flexible and customizable to the companies needs. 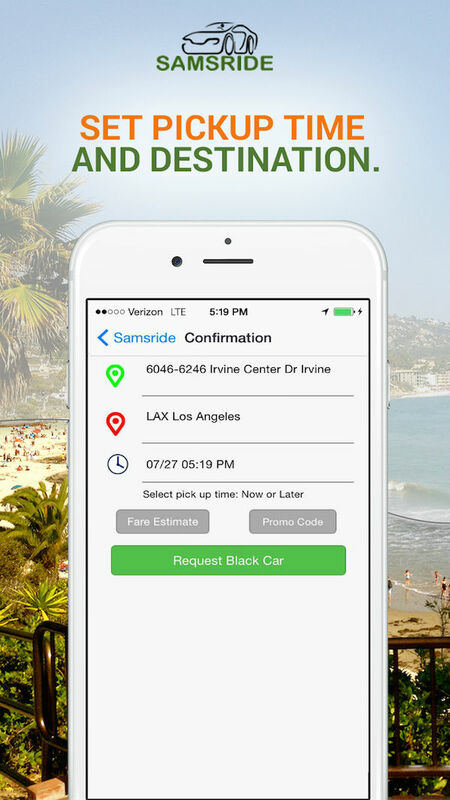 We have limo companies, upstart app companies and taxi companies that currently use our system. 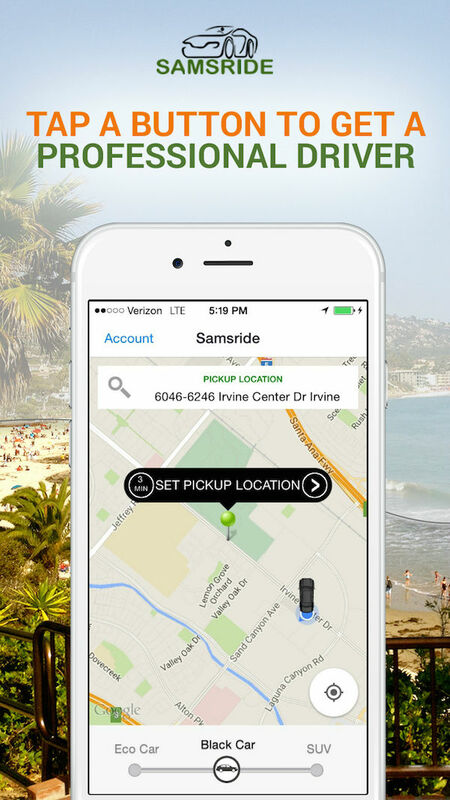 Samsride is a superior system that we tested for one year in the Orange County market. We monitored driver’s behavior and fine-tuned our system to work seamlessly. 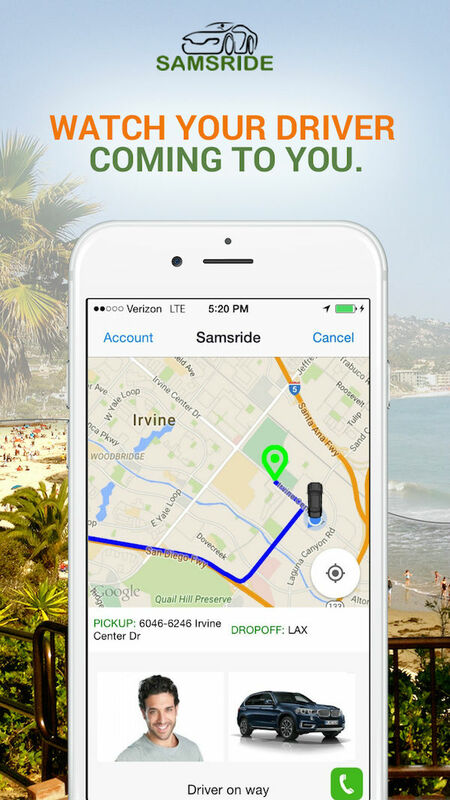 Samsride is developed by elite developer team and transportation experts. 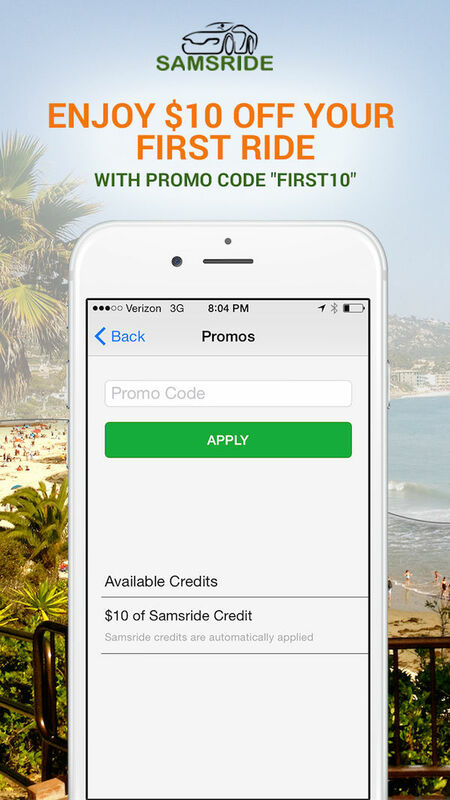 Samsride lets businesses use the system and place their own logo and branding for their customers to use. We have flexibility for pricing and work within the companies needs. Samsride is privately funded. We are based in the gorgeous Orange County, California.